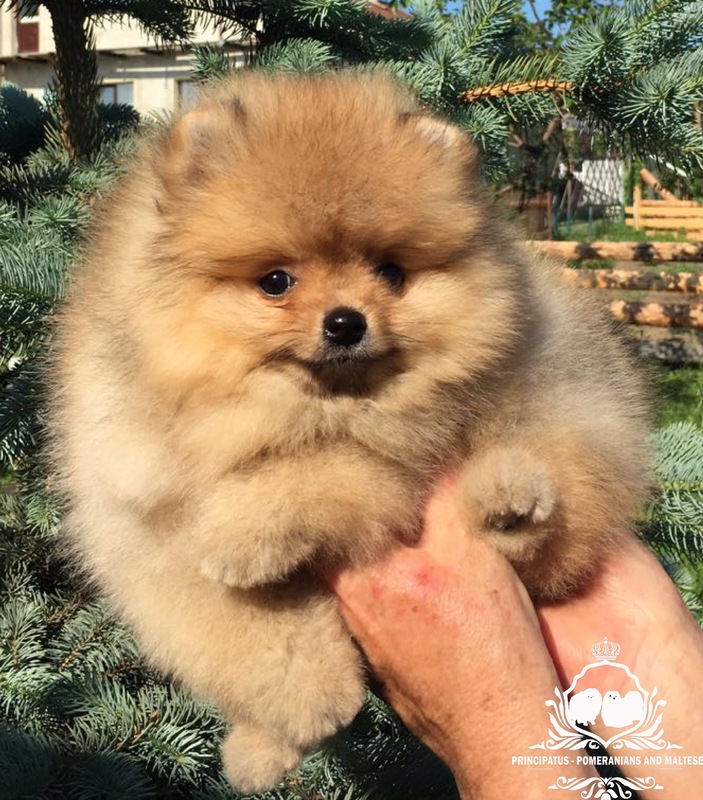 Show quality pomeranian boy is available to a loving home. 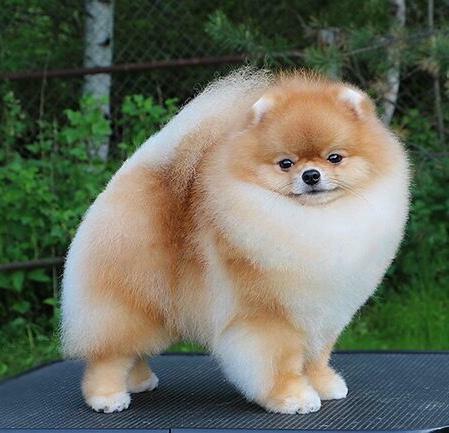 The puppy has no flaws and is suitable for shows and breeding. He has classic orange colouration and thick luxurious coat. His bear-like gorgeous face and thick fluffy paws demonstrate many generations of successful breeding. The puppy's grandfather is the World Champion. His father is Champion of Russia. 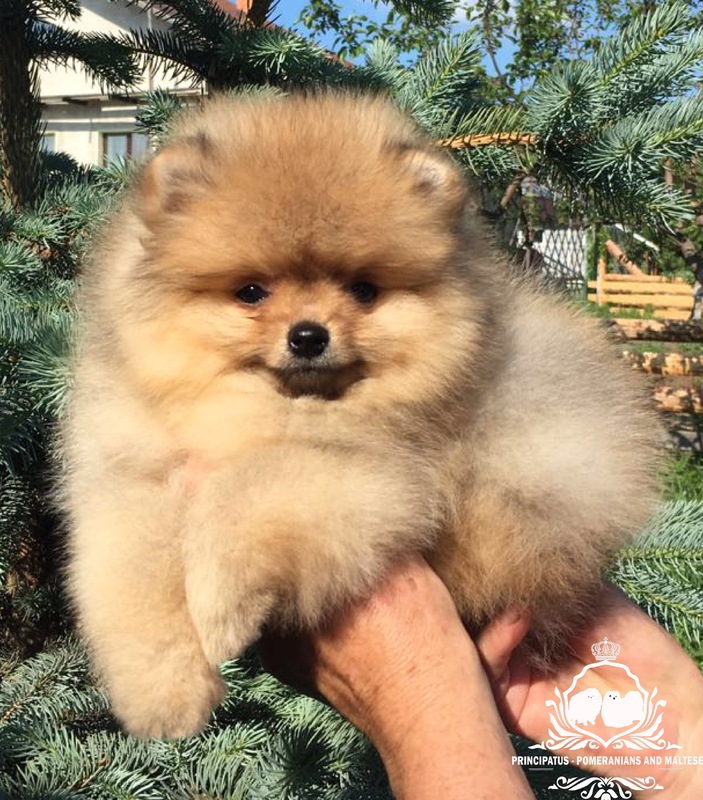 This puppy's quality is absolutely undeniable and if you are looking for a true pomeranian, he is the one. He has very high potential of winning dog shows if you wish to take his down this path. He will also make an outstanding stud dog due to his strong genetics. The puppy will come with KC registration, 4 weeks insurance, all necessary innoculations, microchip, treated for fleas and worms. 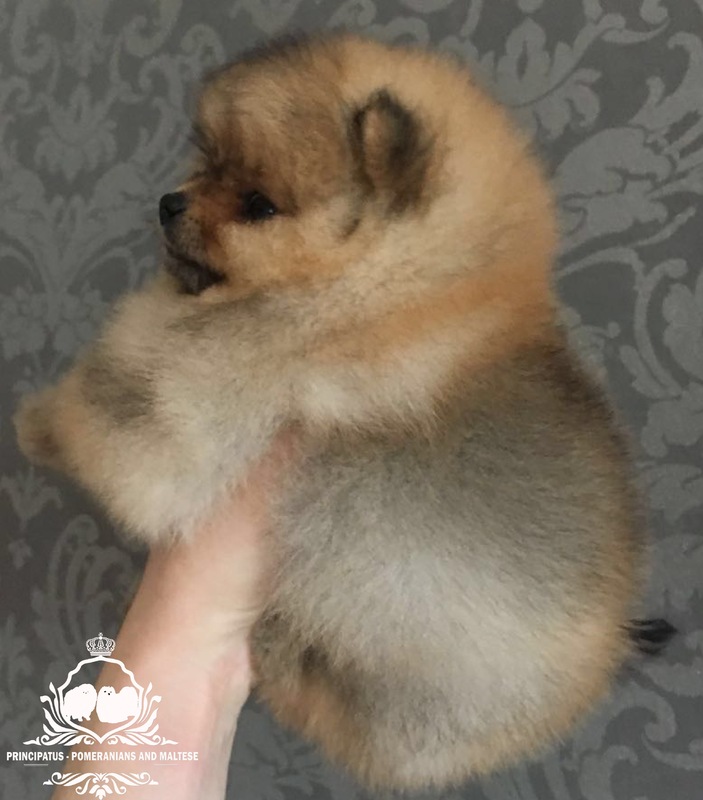 We have more puppies available, just visit our website principatus.co.uk for more info, follow us on instagram Pawfect_w0rld or Facebook Principatus - pomeranian and maltese puppies for sale.